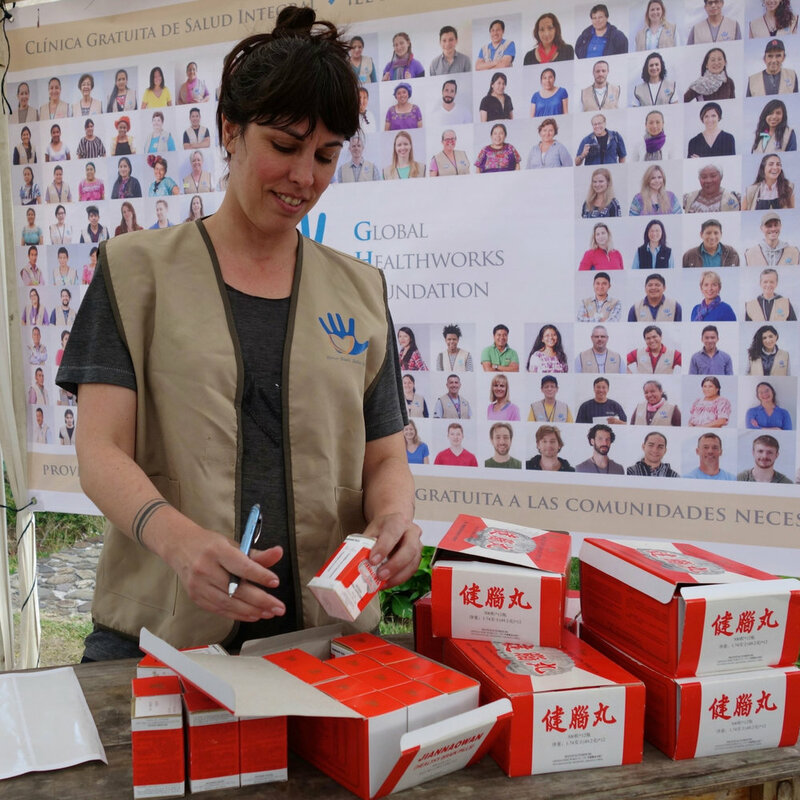 Global Healthworks Foundation is fortunate to have the support of generous and compassionate donors and volunteers from around the world. 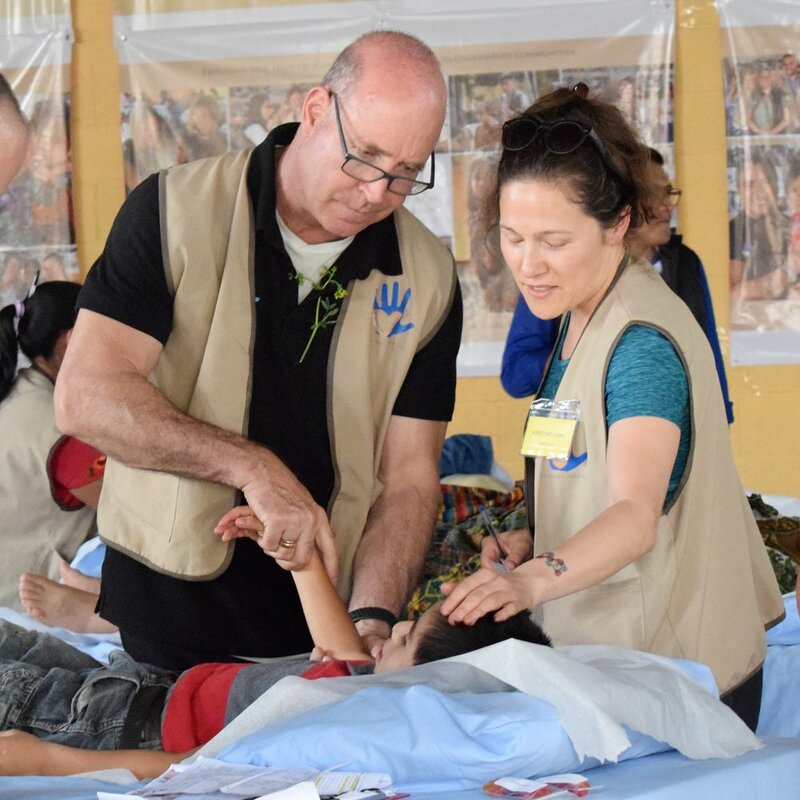 One of our donors is particularly excited about this year’s Spring jornada (medical mission) in Chichicastenango, Guatemala from Mar 31st thru Apr-05th and has offered to donate a $25,000 MATCHING GIFT to our healthworks projects in Guatemala. All donations given now through April 07, 2019 will be matched up to $25,000! 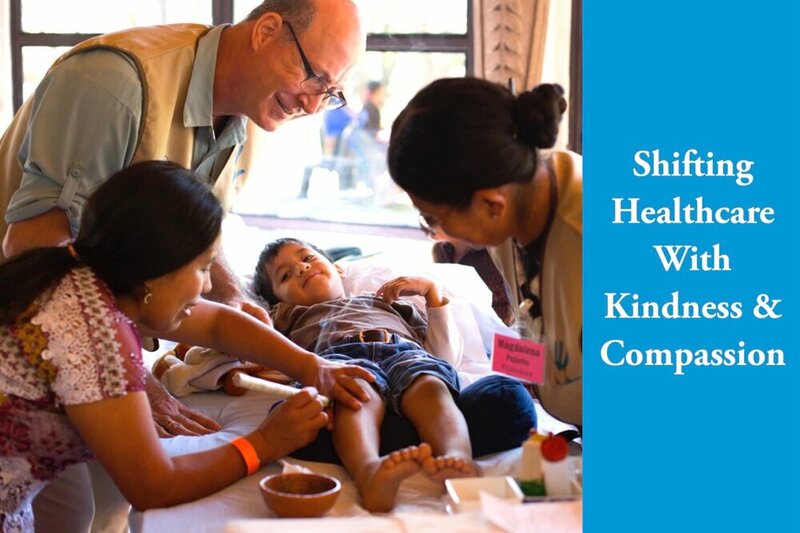 Double the impact of your gift and help us double the impact of our work, as we shift healthcare with kindness and compassion throughout the highlands of Guatemala. Donate Now! 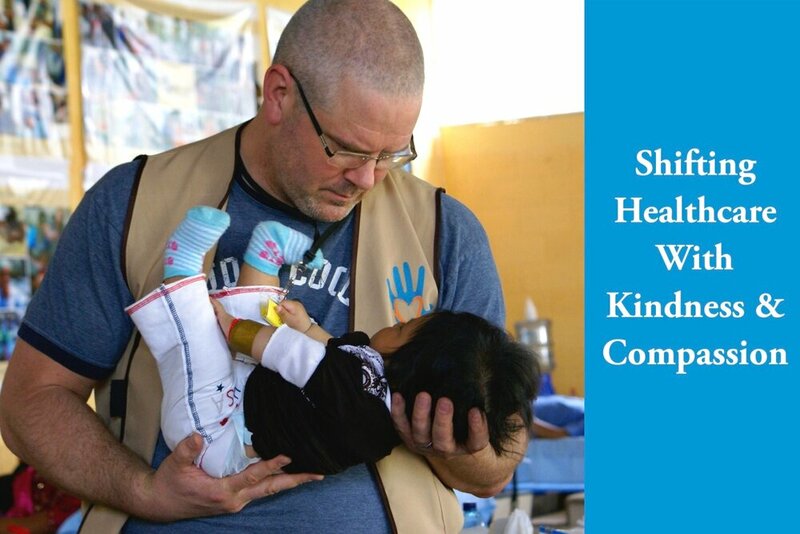 Donations of $500 or more (see below) will receive a thank-you gift from our team: a framed professional photograph or photo-essay book highlighting our work in Guatemala. Any donation amount is much appreciated. We thank you! Your tax-deductible contribution enables us to provide high-quality integrative health services to underserved communities across the globe. Select from the following donation options below, or choose “Other” to add your own. Thank you for supporting our work! $50 will cover the cost of 2,000 acupuncture needles–enough to treat more than 130 people. $100 will provide natural herbal remedies for 200 patients. $250 will cover the cost of a portable treatment platform for our mobile clinic. $500 will cover the cost of a medicinal garden for a local health promoter. $1,000 will send a student volunteer from Canada or the United States on a medical mission abroad. Any donation helps! Thank you for your support. Your tax-deductible donation will aid GHF in expanding our programs and ensuring the sustainability of existing activities by helping to cover expenses related to treatment supplies and herbal remedies, vehicle rental and fuel, and stipends for local health promoters, translators, and drivers. As our medical services are provided by volunteers, and we do not maintain an office in the United States, all donations go directly toward our outreach projects.